Featuring over 150 yogic postures from the main schools of yoga, including Iyengar and Astanga Vinyasa, this guide provides a comprehensive illustrated step-by-step book to achieving the postures and advice on altering them where necessary with easier postures highlighted for beginners. The book also includes more advanced positions for experienced yogists, which will inspired them in developing their practice. In addition to postures, the book includes notes on various types of yoga practices as well as a summary of well-known traditional schools of yoga and how they vary. Also inside is advice from the author on breathing techniques and the benefits of yoga in healing, pregnancy, de-stressing and meditation. Christina Brown qualified as a yoga instructor at the Sivananda Ashram in southern India in 1995. An internationally renowned teacher and bestselling author, Christina Brown Christina Brown has been teaching yoga since 1996. 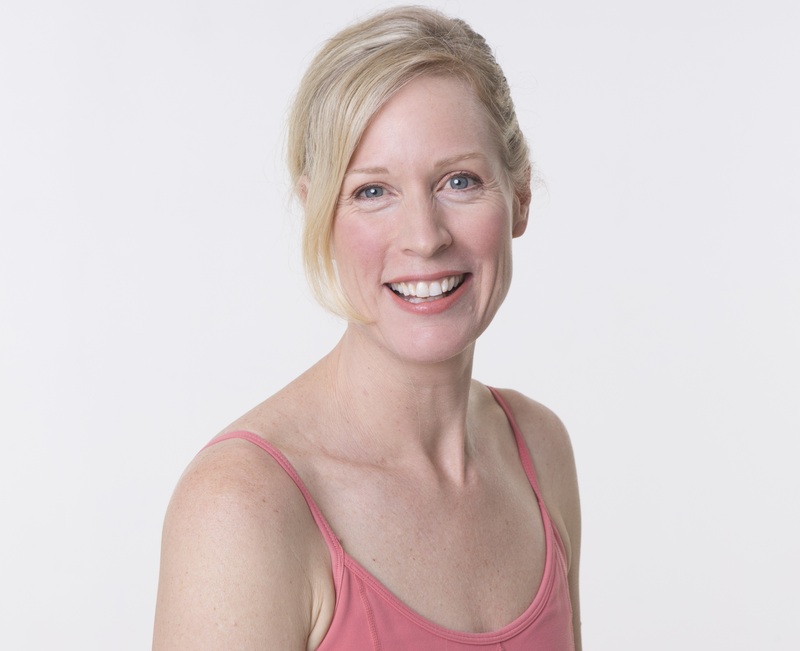 Her practice and writing is inspired by the traditions of BKS Iyengar, Astanga Vinyasa, Yoga Synergy, Judith Lasater and many more and she has received teachings by renowned yoga teachers from around the world. She teaches from her studio in Sydney, Australia and also runs highly acclaimed teacher-training programmes, yoga retreats and workshops. She is the author of several books on yoga, including The Yoga Bible, which ranks in the top 3 bestselling how-to yoga books on amazon. Since its publication in 2003 and been translated into a dozen languages. Christina has a new book due out Jan 2017.